177-metrowy, wytworny apartament z tarasem w sercu Sopotu, blisko plaży. 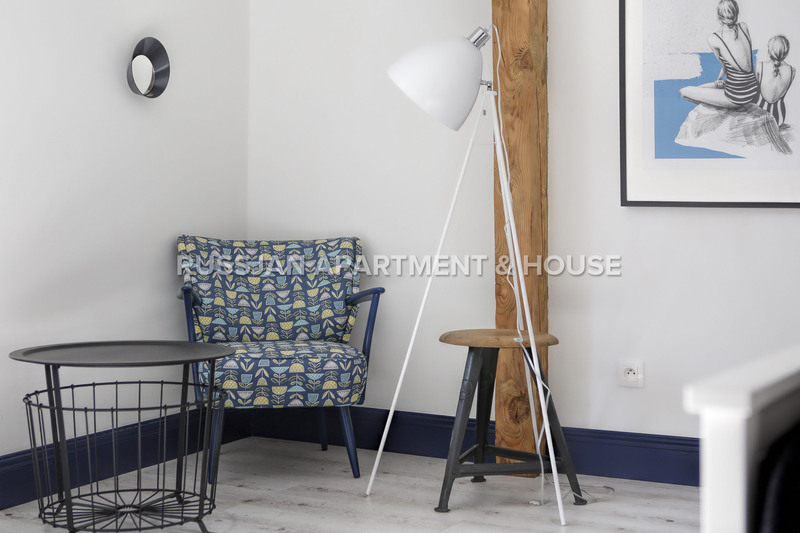 Stylish apartment for the connoisseur at Haffnera Street in Sopot. 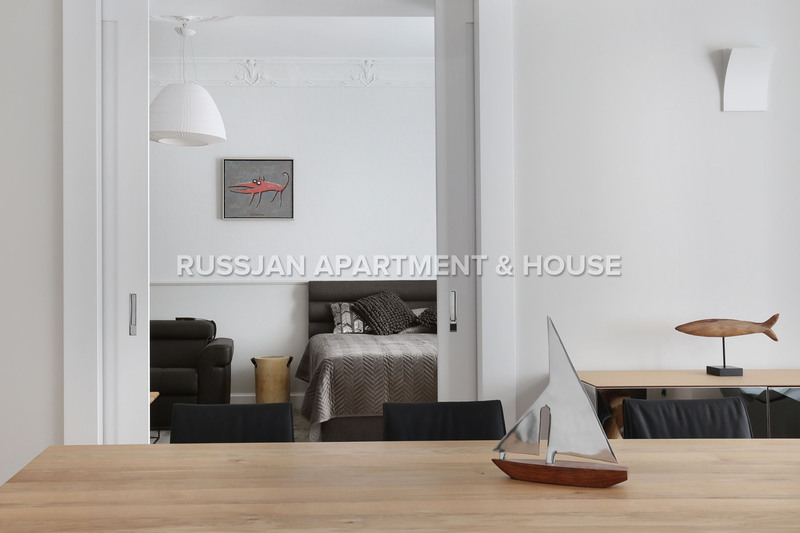 A spectacular apartment with an area of 230 meters with unusual, double height, a terrace and all conveniences. 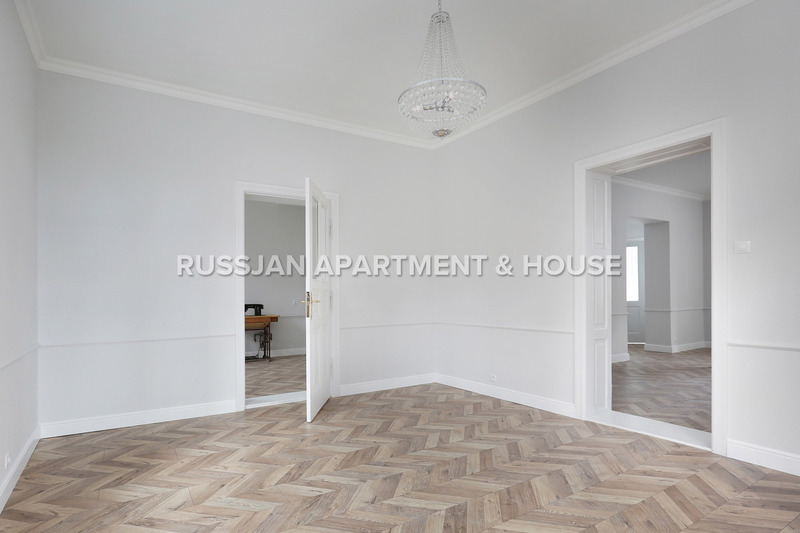 Five luxurious rooms for rent – ideal investment offer.